343 points will be rewarded to you when you buy this item. 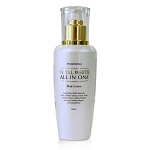 - Provides 24 hour protection against odor, safe and gentle on delicate skin. 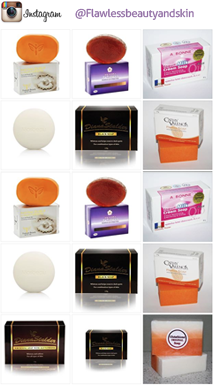 - Premium Maximum Soap is very strong and may not be suitable for sensitive skin. This product also works as a keratolytic and comedolytic agent. It causes the cells of the epidermis to shed more readily, opening clogged pores and neutralizing bacteria within, preventing pores from clogging up again by constricting pore diameter, and allowing room for new cell growth. Noticeable whitening in 2 weeks with maximum results at 8 weeks. 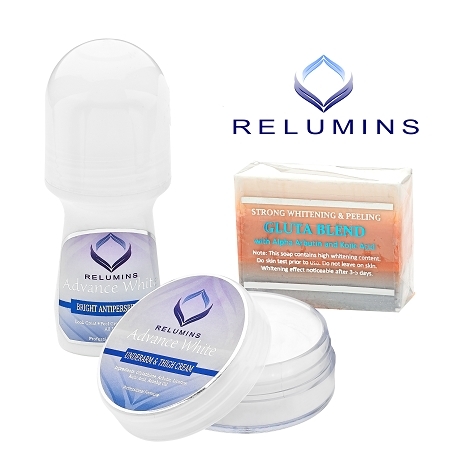 Whitens and softens even on skin that has been irritated by frequent shaving or chemical deodorants. Safety: Premium Maximum Soap is very strong and may irritate sensitive skin. Perform spot test before use. Products included in the set should not be started at the same time. Start one product at a time to ensure that your skin in not sensitive. If skin sensitivity occurs, reduce the amount of time product is left on skin. If skin sensitivity continues, discontinue use. I have been using it for about a month now and it seems to be working. I have very dark underarms and it took 4 weeks, but i do see a little change.